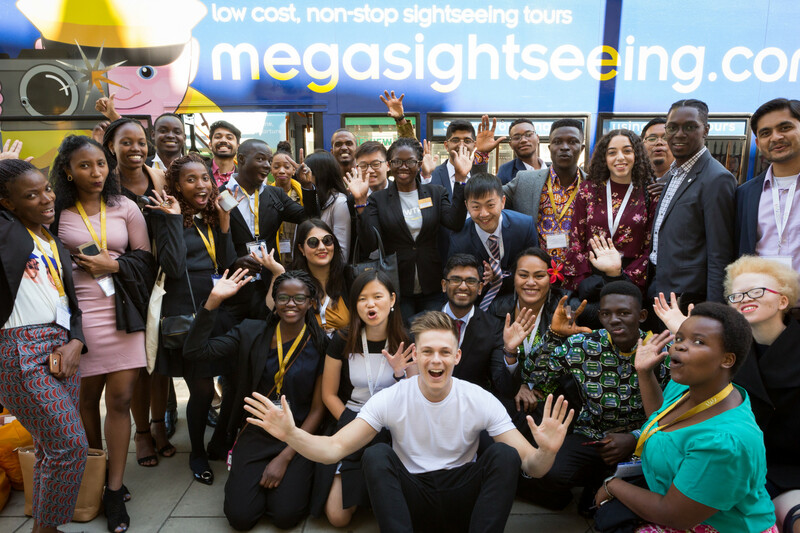 Over the past 8 days, our 2018 cohort of Queen’s Young Leaders Award winners have been taking part in their Residential Programme, doing everything from meeting mentors in Cambridge to visiting business giants and projects in London. But it all concludes with today’s Queen’s Young Leaders Awards ceremony at Buckingham Palace. 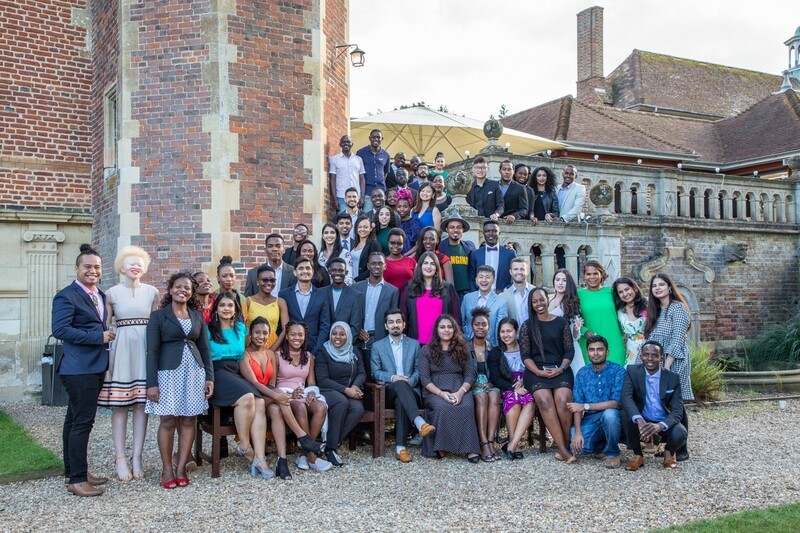 Residential Programme began at Cambridge University with three days of networking, interactive sessions and individual coaching with the Institute of Continuing Education. 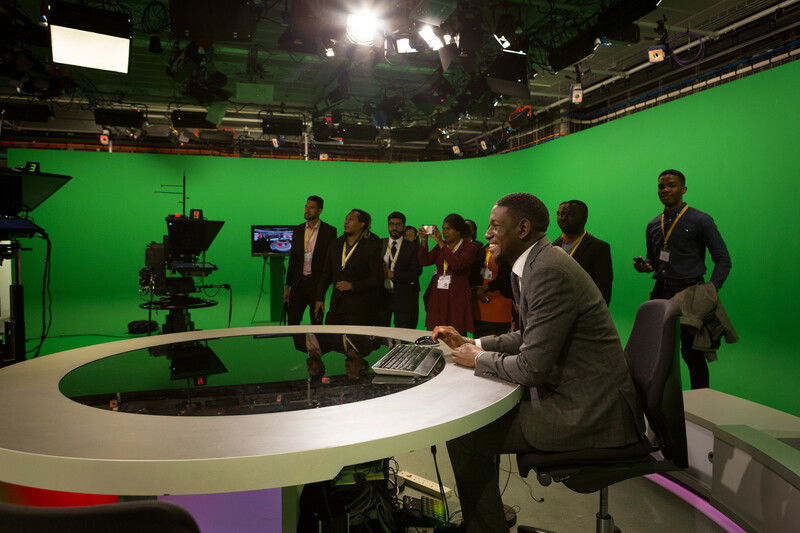 In central London, there was an exclusive guided tour of the BBC World News News Room and masterclasses with BBC Academy. Friday afternoon was spent in the sunshine – taking in London’s iconic sights from an open top bus with Queen’s Young Leader supporter, Casper Lee. 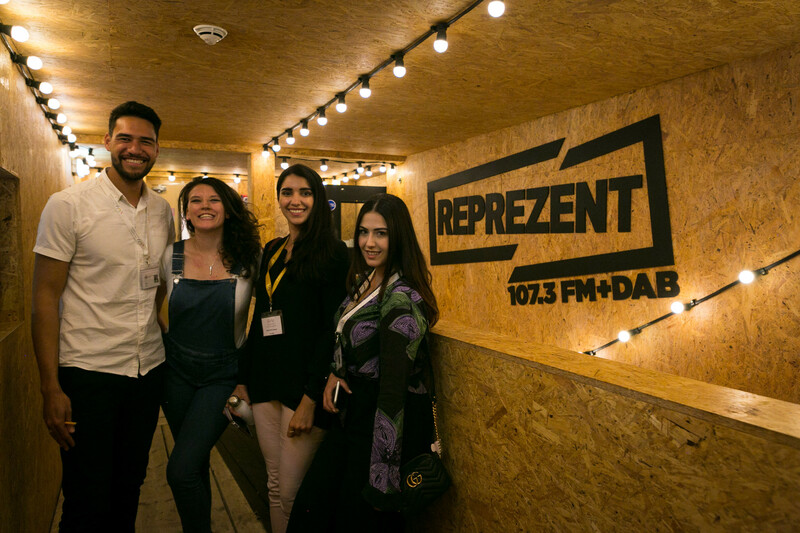 A small group of our award winners attended a workshop of activities at Reprezent Radio in Brixton, the UK’s only radio station presented by young people. 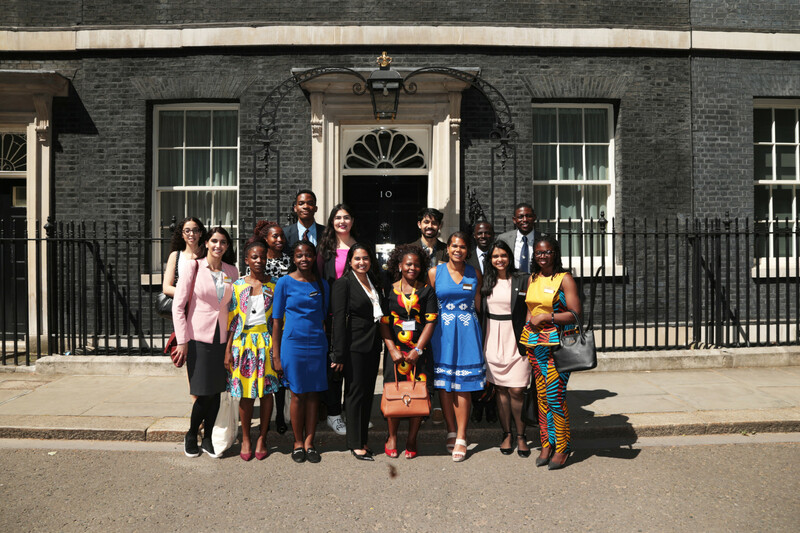 After a morning at Marlborough House, this year’s cohort headed to 10 Downing Street for an exclusive session with some of the UK’s most influential political leaders.